Adult education, officially known as “Androgogy”, is well-defined as the set of definite abilities and related knowledge geared towards the educational development of adults. The way learning happens in children and the way learning happens in adults are completely different. 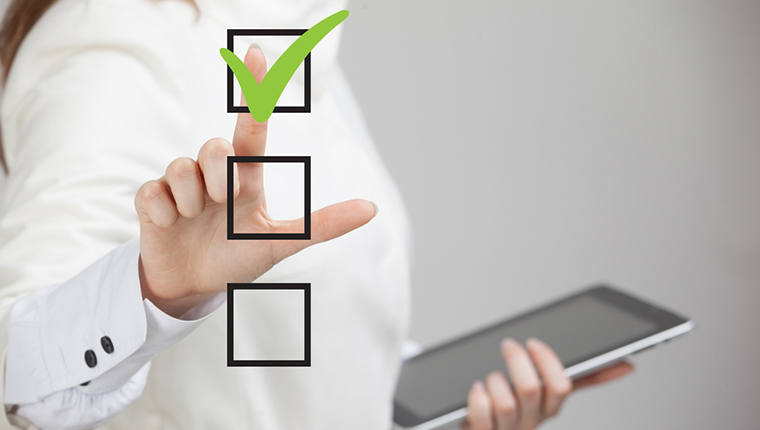 Adults are self-focused and are probable to take the responsibility for their own judgments. Malcolm S. Knowles, theorist of adult education has identified six principles putting some assumptions of how adults learn. 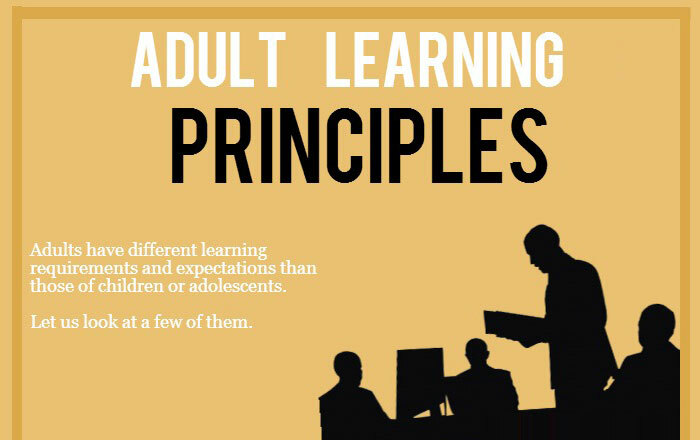 This infographic below talks about those principles of adult learning. Adults perceive things differently from children. Unlike children, adults know what they want, what their interests are, and what is expected out of them. This helps them to choose subjects that enhance their knowledge and skills. They choose to learn independently and hence do not require boring classroom lectures. They learn at their own pace. They learn more efficiently when they have a strong motivation from within. Adults bring their slice of knowledge to learning. This enormous experience is a supply for themselves and for other beginners, and it gives richer implication to new ideas, thoughts and services. Therefore, while teaching adults, the instructor should emphasize more on case studies, scenarios and discuss more live examples. This way learning is fun and the experience richer.